One way to maximize the benefits is to make technology work for you. If you are attending The Open Group Conference in Newport Beach next week, we’ve put together a few tips on how to leverage social media to make networking at the conference easier, quicker and more effective. 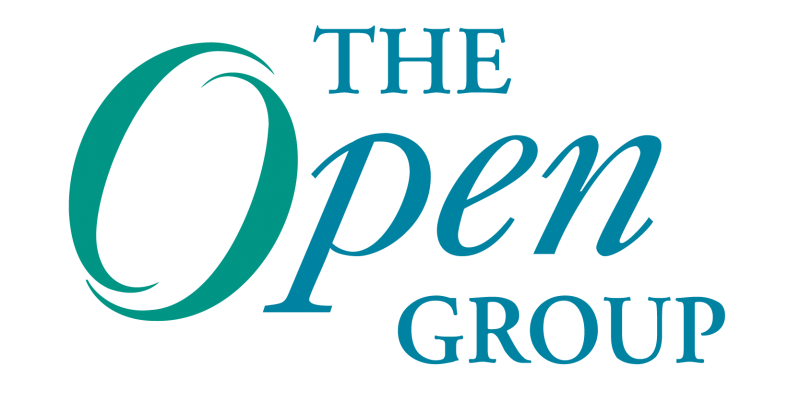 The Open Group is hosting a Photo Contest at the Newport Beach Conference. The contest is open to all Newport Beach Conference attendees. The prize is a free pass to attend any one of the Open Group conferences in 2013!